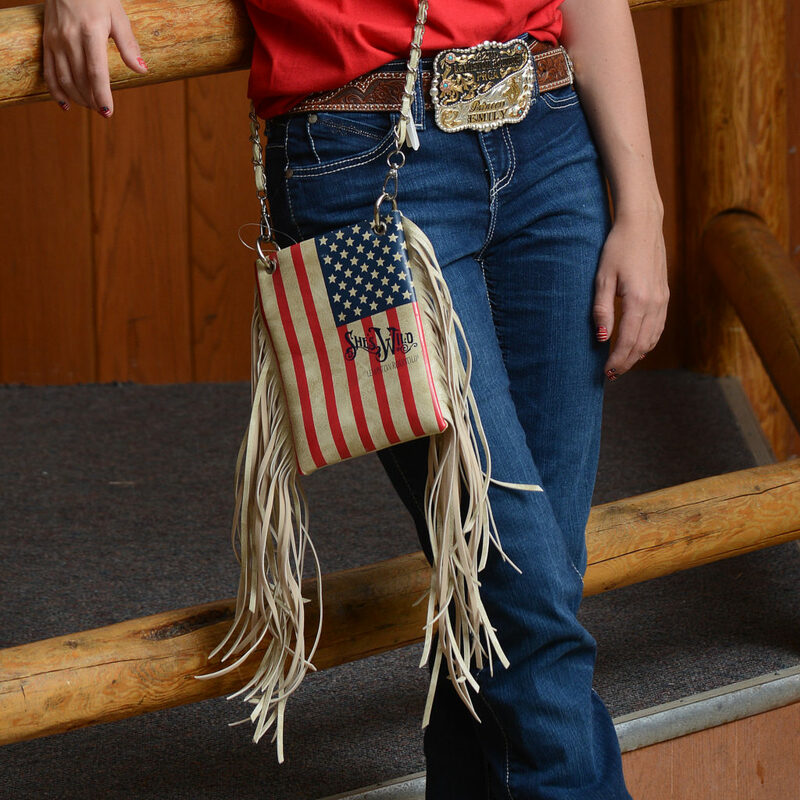 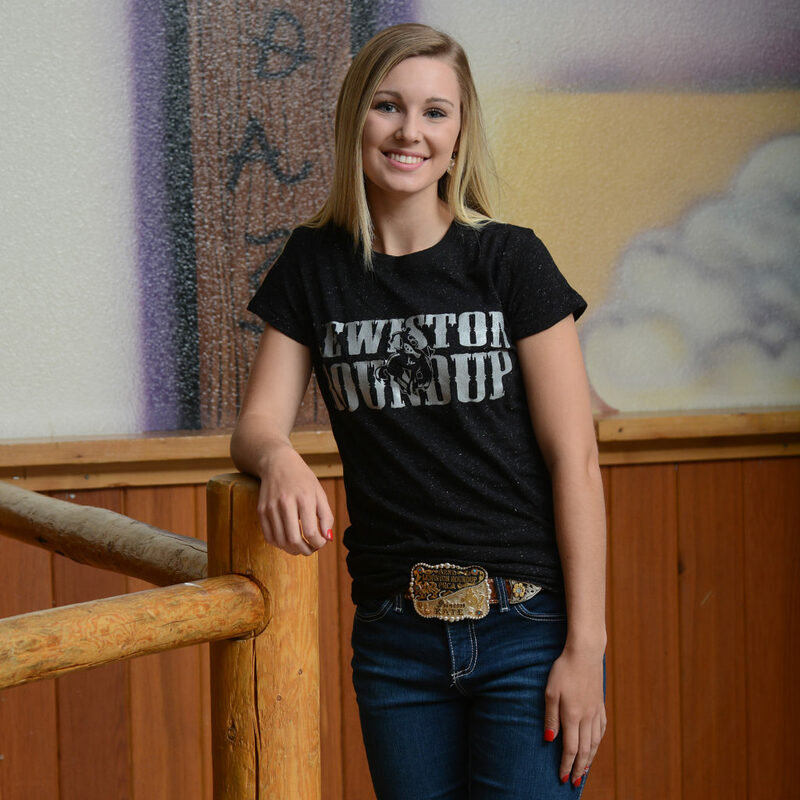 The Lewiston Roundup - She's Wild! 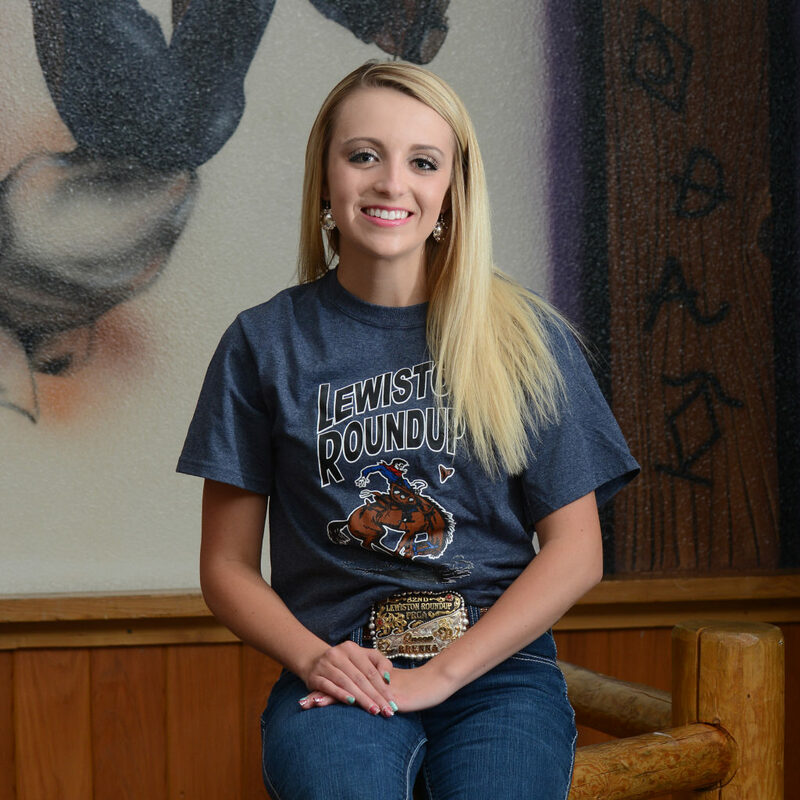 Get all the info surrounding this year's Lewiston Roundup including ticket information. 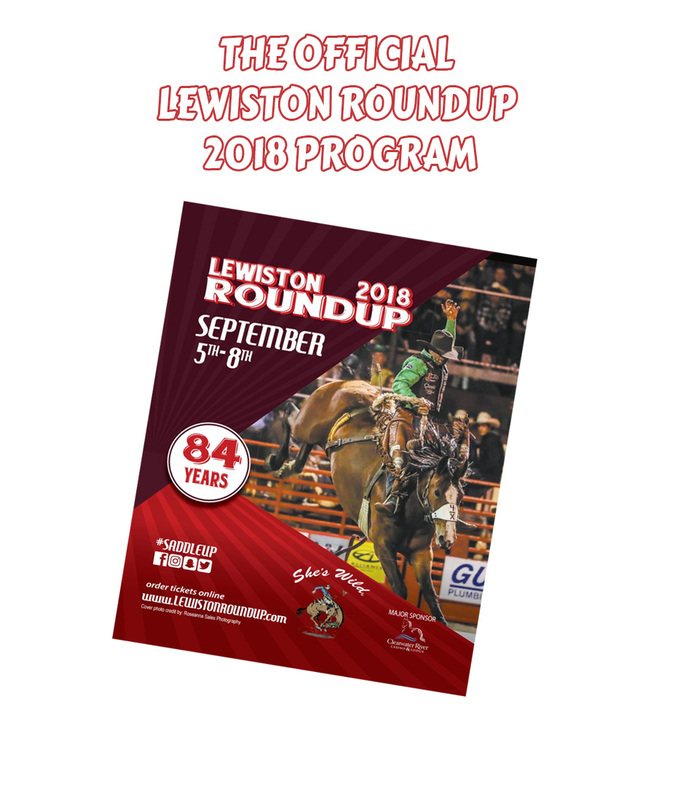 In 2018, the Lewiston Roundup gave back over $63,000 in support of community organizations. 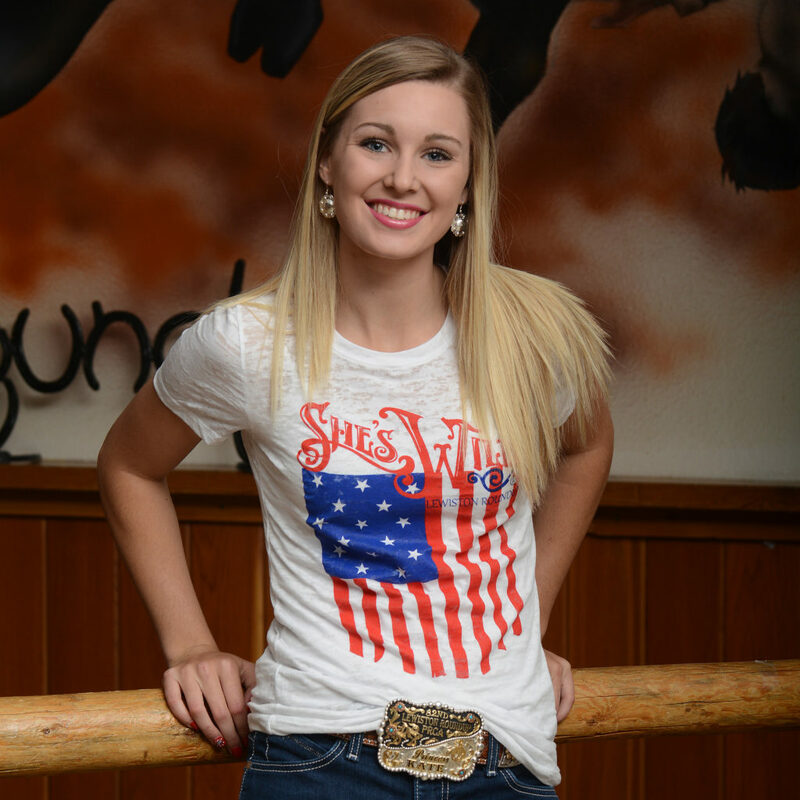 ...and many other location organizations and benefits!